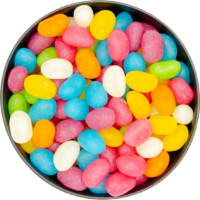 Gourmet jelly beans at their very best. 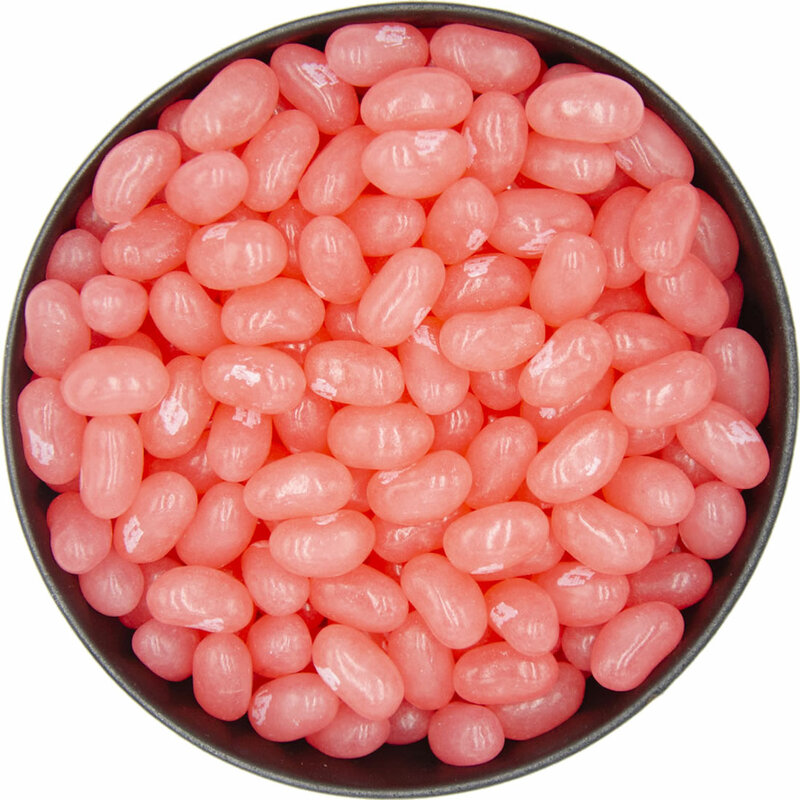 Jelly Belly cotton candy jelly beans are delicious and bring back childhood memories. 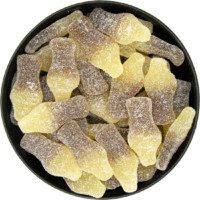 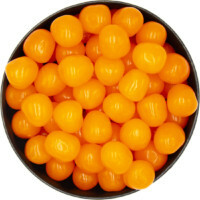 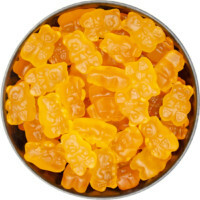 Sugar, Corn Syrup, Modified Food Starch, Contains 2% Or Less Of The Following: Citric Acid, Natural And Artificial Flavor, Color Added, Red 40, Beeswax, Carnauba Wax, Confectioner’s Glaze.